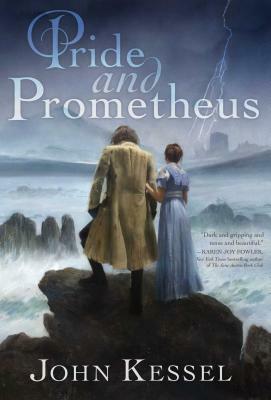 When I asked author Jenna Black, whose Nikki Glass books have been published by Pocket Books, Faeriewalker series by St. Martin’s Griffin, Guardians of the Night series and Replica by Tor, and Morgan Kingsley series by Dell, what the hardest part of her latest novel had been, I thought I knew what I was going to get. 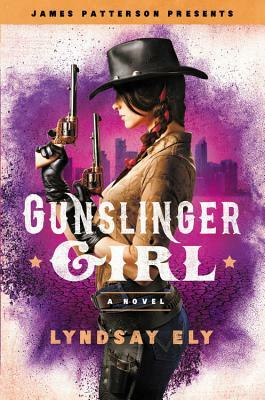 Black had elected to self-publish the first book of a new contemporary fantasy series, The Gifted Dead, and I’d assumed that making that decision had weighed quite heavily on her. Not so, I found out. In many ways, The Gifted Dead is the most challenging book I’ve ever written. The scope is broader than any of my other books, with multiple intertwining plot lines, and I had seven point-of-view characters to juggle. But if I’m being perfectly honest, writing the book itself was far from the hardest part. No, that honor falls to writing the back cover blurb. 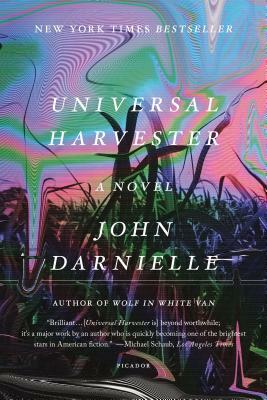 How can an 130-word blurb be harder than a 130,000-word novel? And yet it was. In the past, with traditional New York publishers, I have often been tasked with working on the back cover blurb, though usually my editor presented me with a first draft to tweak. Many times, I ended up rewriting those blurbs from scratch, and though it was always hard, I always came up with something I found satisfying. And in the end, my publisher had the final word, so I could mentally shunt the responsibility off on them and take the pressure off myself. Not so with The Gifted Dead, where the back cover blurb was all up to me. And it was a challenge unlike any I’d faced before. Usually I have one main plot line and one or two main characters I can build the blurb around. But in this case, I have multiple intertwining plot lines and what I like to call an ensemble cast. To help me figure out how to focus the blurb, I looked at the back covers of all my epic fantasies and mainstream thrillers, which are the genres I read that seem most likely to have multiple intertwining plot lines. I saw that many of them chose not to mention specific characters and gave an overview of the central conflict rather than of the actual plot, so that’s the direction I went with my first attempt. It took me a couple of days to draft that first attempt, and then I began looking for feedback from writer friends who hadn’t read the book. The feedback wasn’t terribly positive, and everyone was asking for more information about characters, so I went back to the drawing board and wrote another version focusing on a few of the important characters. This version took me much longer to write, and I was constantly fighting frustration as I felt that I just wasn’t getting it right. Eventually, I came up with one that I thought worked, and I once again asked for feedback, this time asking a different group. The blurb got a lukewarm reception, but I decided it was marginally better than the first, so I figured I’d use it. (At that point, the thought of starting over again practically induced panic attacks. I had already spent many, many hours on those first two versions.) To test my assumption that the second version was the best choice, I sent both versions to my newsletter subscribers and held a contest asking them to choose which one they liked better. Depressingly, there was no great enthusiasm for either one, and voters were evenly split between the two. I decided to give it one more shot, because I felt that getting the cover copy right was a necessity for this genre-bending book. I sat down one Saturday morning and worked on the damn thing for six hours straight. I resolutely refused to give in to frustration and kept working. And somehow, miraculously, I came up with something that I genuinely felt proud of. I tapped yet another audience for feedback, and while there were still some people who would have preferred a blurb that focused on one or two specific characters, on the whole the reception was far, far more positive. Picture me breathing the world’s biggest sigh of relief. In the end, I must have spent about forty hours working on that approximately 130-word blurb. It’s a very, very good thing my pace on writing the actual book was considerably faster! Concluding that this discovery was her life’s work in the field of primatology, she then moved on to such varied pastimes as grooming dogs and writing technical documentation. She is now a full-time writer and lives in North Carolina with her husband and two dogs. 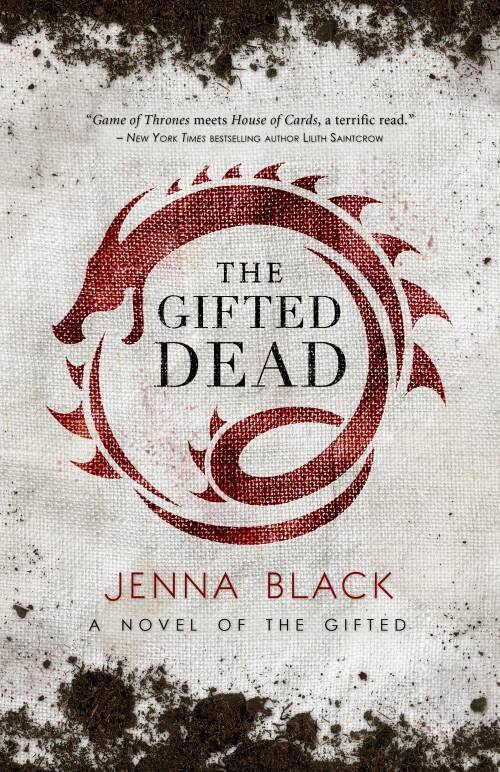 This entry was posted in The Hardest Part and tagged jenna black, the gifted dead. Bookmark the permalink.